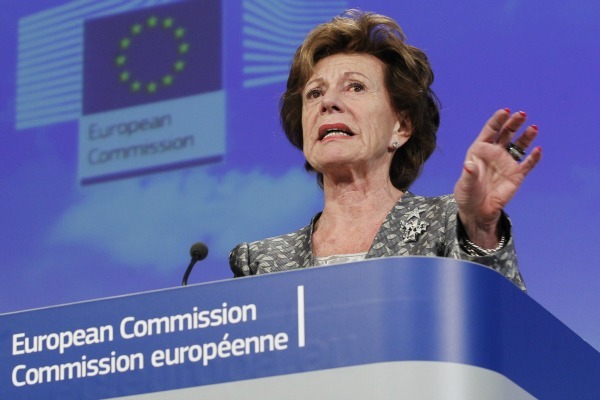 European Commission Vice President Neelie Kroes has slammed the “regulatory mess” affecting broadband in a warm up to forthcoming proposals to shake up the sector, which will form part of the new Single Market for Telecommunications. 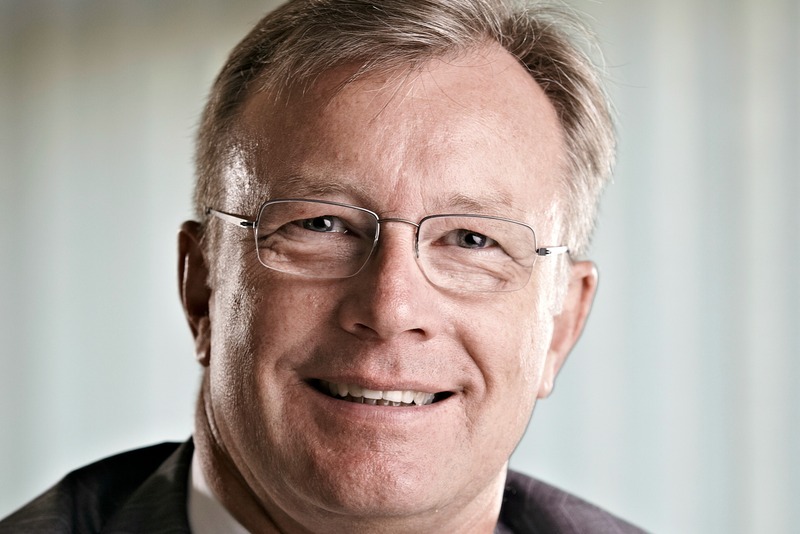 The European cable industry aims to increase their coverage of high-speed internet connections to over half of EU households by 2020, in a move that would help meet the EU's ambitious targets on high-speed broadband. 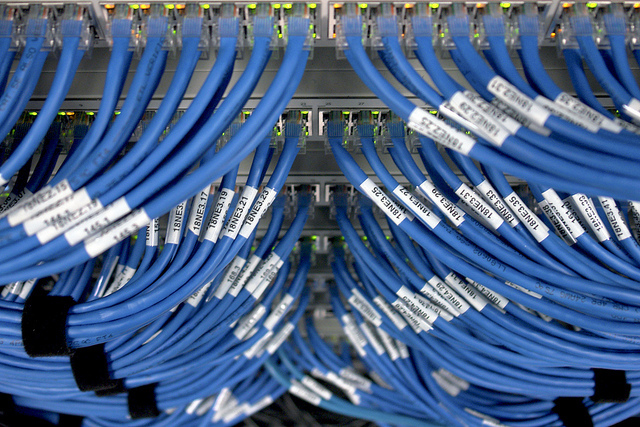 The telecoms industry is not convinced that the EU has found the right solution to spur investment in next generation networks like fibre cables, as draft documents seen by EURACTIV unveil the European Commission's plan for high-speed Internet.